Cam On! 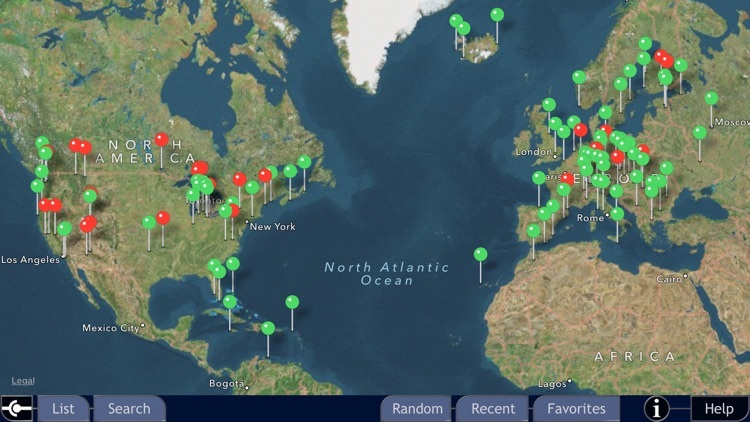 is a navigation tool that lets you explore the world by interacting with the best webcams on the net. 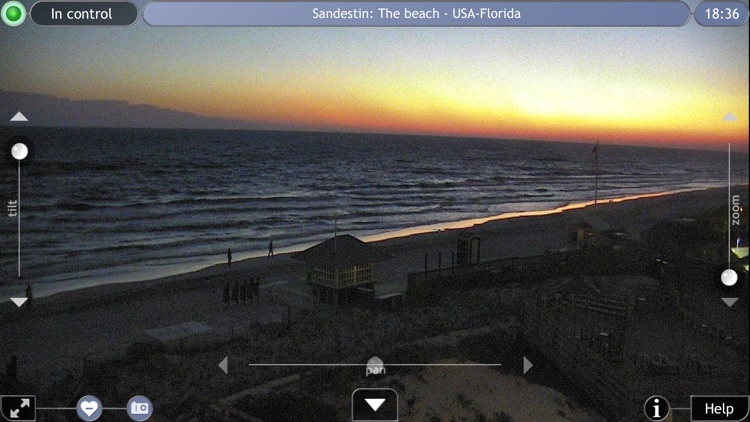 Our database is filled with the most fascinating webcams available, and interactive webcams are our specialty! Cam On! 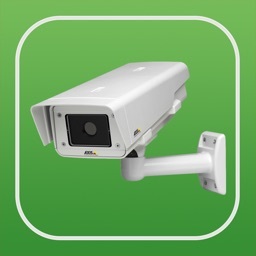 lets you control robotic cameras through your computer using the simple and intuitive Pan, Tilt, and Zoom interface. 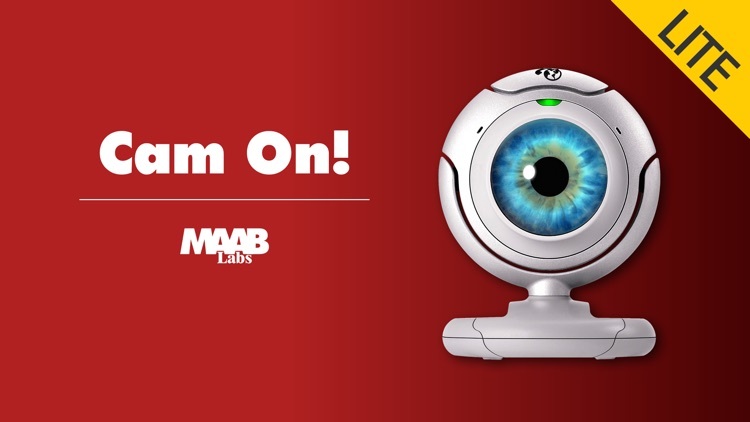 And for stationary webcams, try the Control Digital Zoom interactive system for exciting explorations within the webcam image. 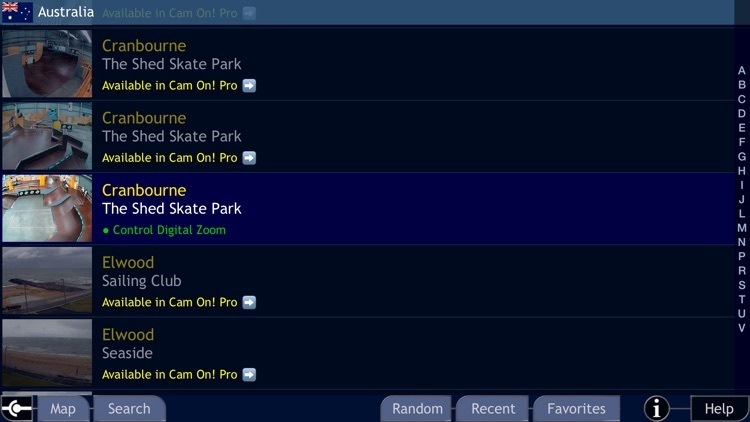 The database is constantly being updated with the newest webcams on the net and the regular deletion of outdated links, constantly expanding our webcam collection with no additional cost. 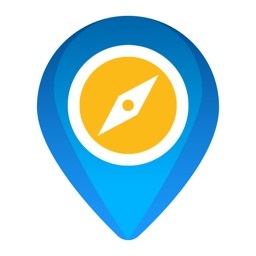 Choose from among several different ways to navigate: location map, location list, random, recent, and favorites. 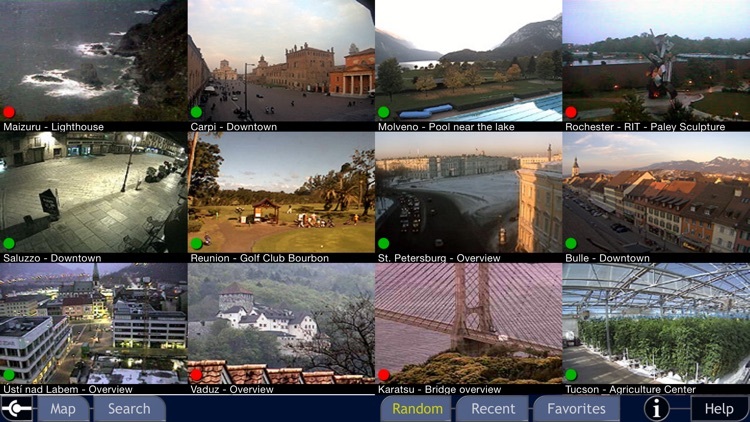 The simple search system lets you filter selected webcams, individually or in combination, by state, city, and subject. 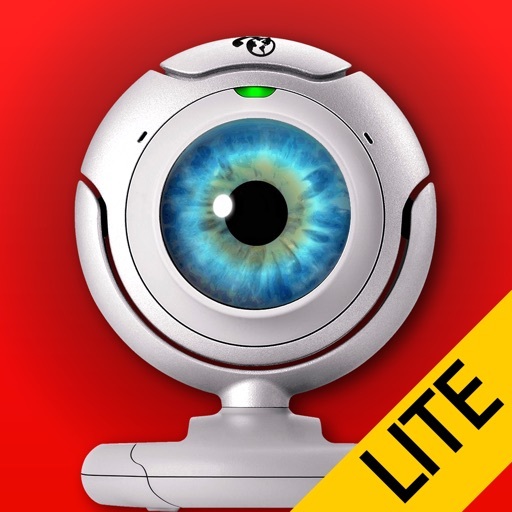 - light control (opens and closes the aperture of the PTZ camera). - precision control: just a tap on the viewscreen shows the camera where to center, leaving the zoom level unchanged. - presets: when available, allows you to select from a set of pre-programmed camera setups for special points of interest. !!! To get the most out of Cam On! we recommend a broadband connection !!! With the LITE version of Cam On! 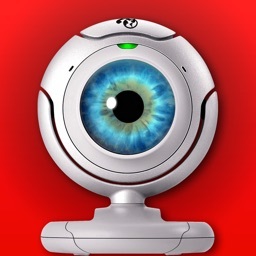 you can access all the features of the complete version, with a limited display of webcams.